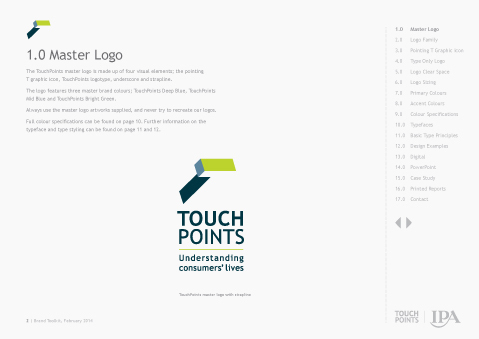 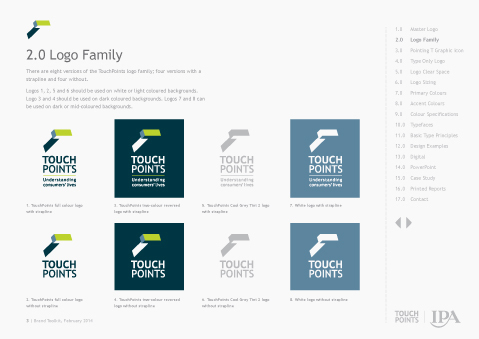 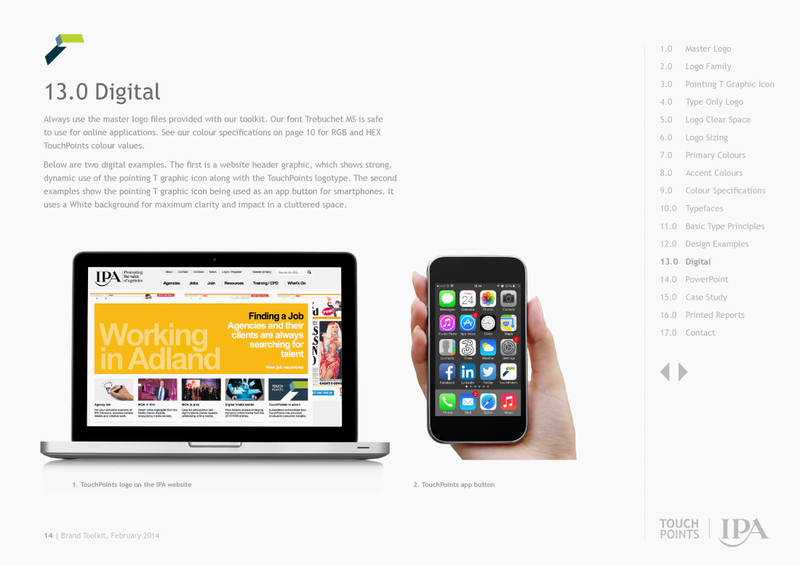 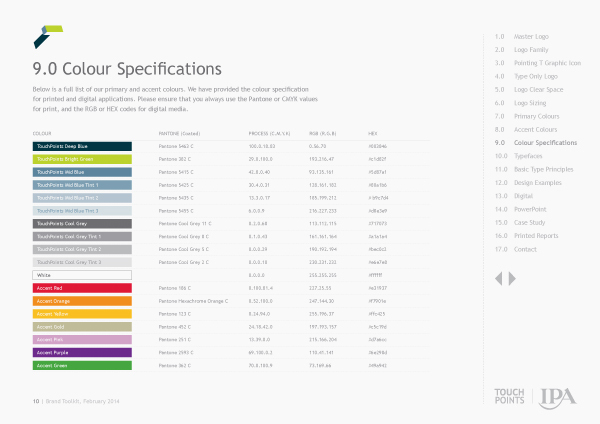 We created the identity and a series of collateral items for TouchPoints, which is a media research tool used worldwide. 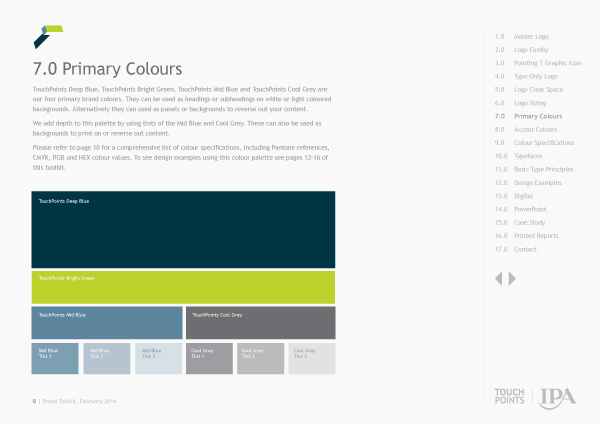 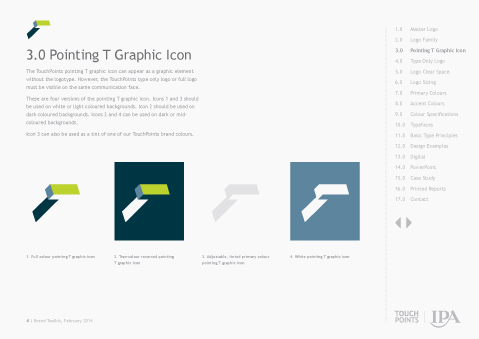 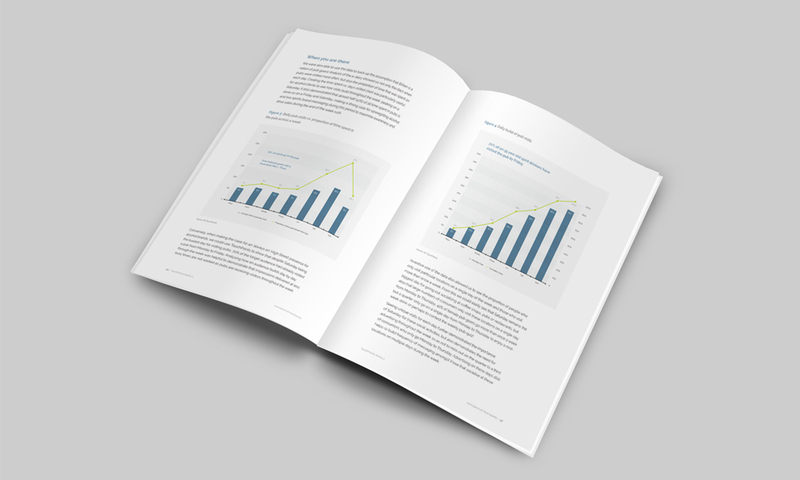 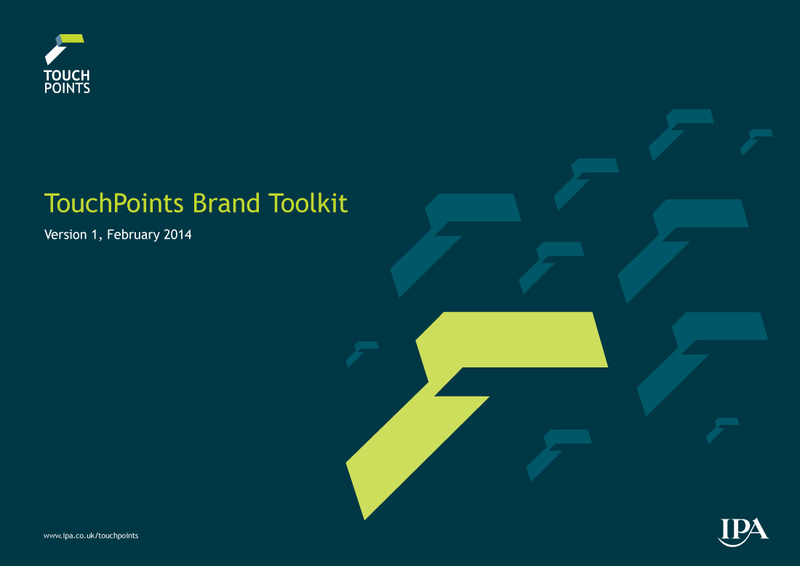 This work culminated in APDA creating a TouchPoints brand toolkit document. 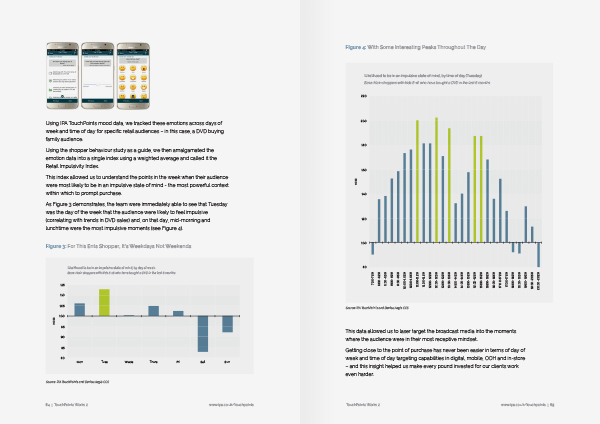 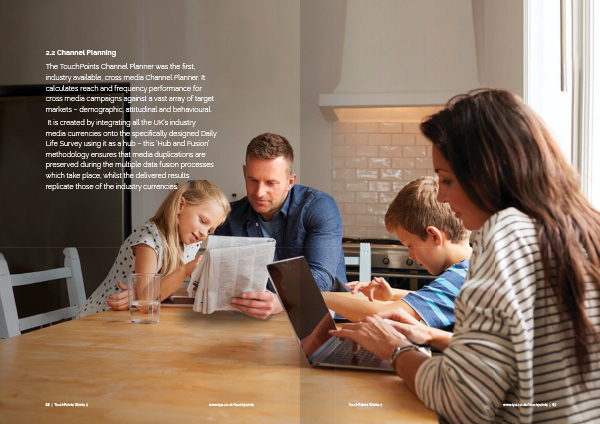 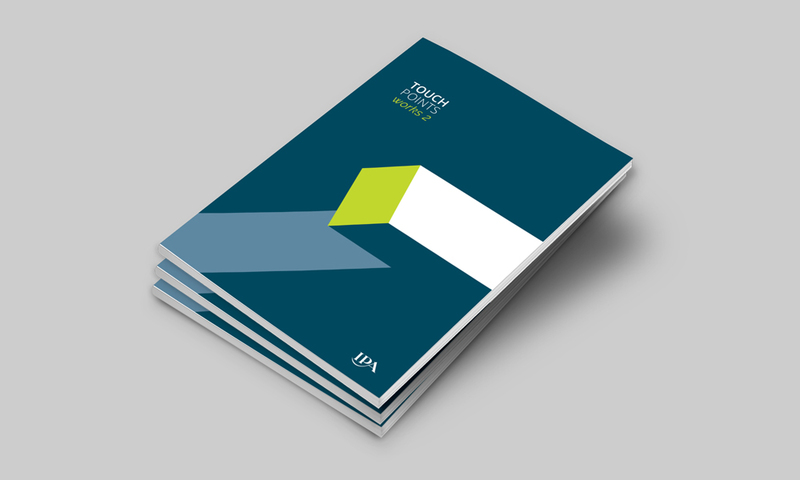 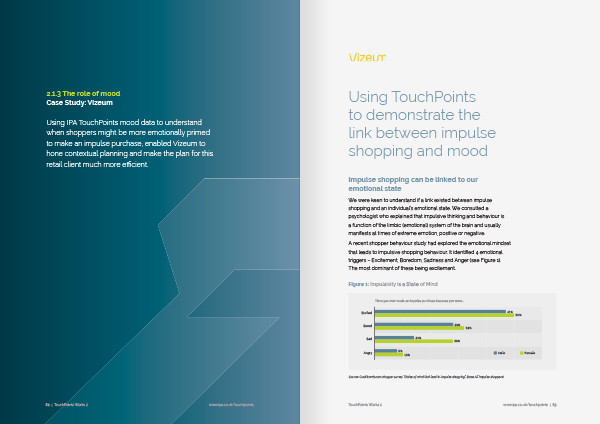 Recently we designed and produced TouchPoints Works 2, a report featuring case studies of key industry campaigns from the last 3 years.